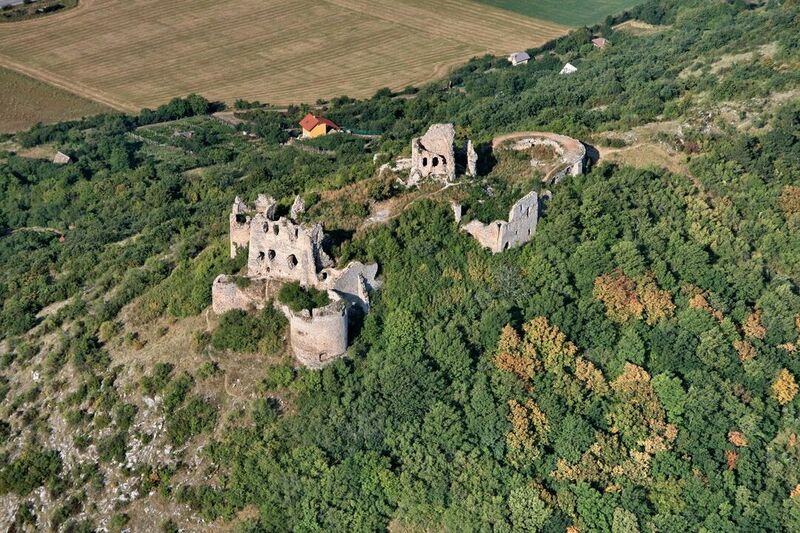 The aristocratic family of Turniansky built the castle at the turn of the 13th and 14th centuries. In spite of its fortifications reinforced in 16th century it was taken by the Turks in 1652. It fell in ruins after the fire in 1848. The legend has that the spirit of the jealous Castle lady, who killed a young nobleman and blamed her sister of the murder appears on the castle walls.